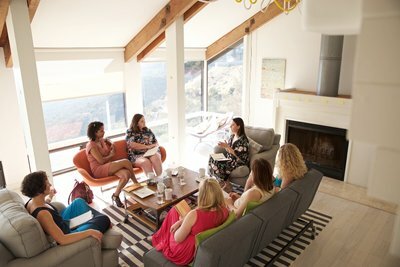 Group coaching for next level Entrepreneurs, Thought Leaders, Change-Catalysts, Intuitive Influencers. 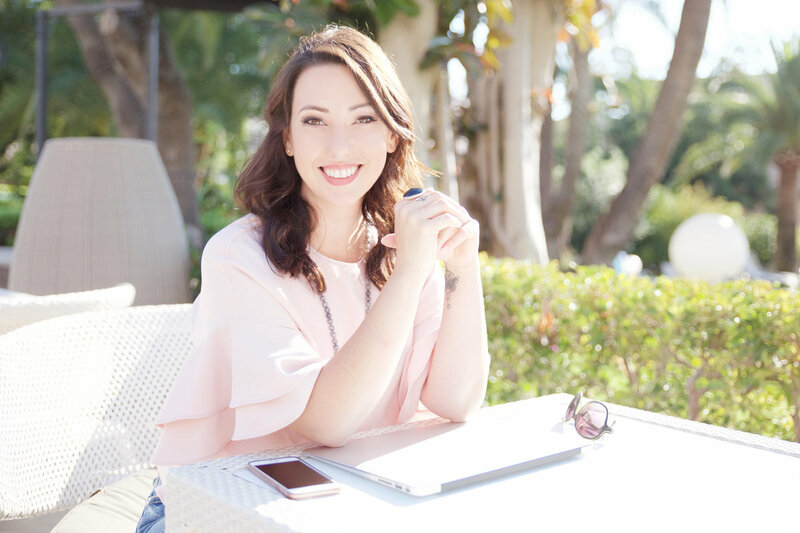 BE the woman you’ve always wanted to be with bespoke 1-1 coaching. I’m deeply intuitive and will cut through to what’s really going on for you. I am a fearless coach and I’ll call you on your BS when I feel it’s required. I see you and your brilliance, gifts and talents, and I will reflect it back to you until you can see it for yourself. I’m here to lovingly challenge you to your full capacity, because I know you’re not available for anything less. Fun and adventure are all part of my process so expect some exciting surprises.